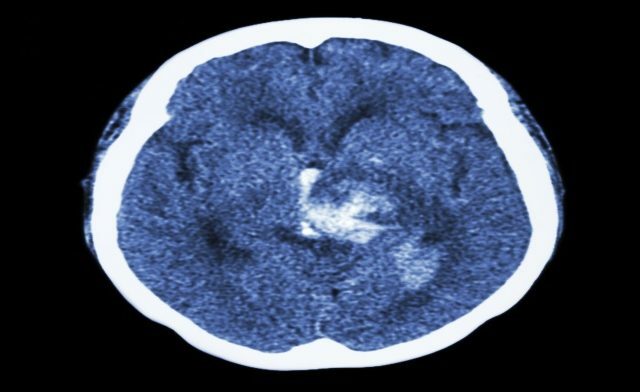 Conducted in the Netherlands, the MR CLEAN trial (Multicenter Randomized Clinical trial of Endovascular treatment in Acute ischemic stroke in the Netherlands) is the first study to demonstrate a beneficial effect of the use of intra-arterial devices with IV-tPA over the use of IV-tPA alone in acute stroke. The revolutionary study is the first to produce convincing data to support the use of interventional devices in acute stroke in certain settings. Unique to previous attempts, MR CLEAN involved designated arterial territories in the anterior circulation and first screened patients to determine the presence of a large clot, no doubt giving more weight to its successful results. Successful recanalization in acute stroke can result in a four-fold increase in likelihood of independence and a four-fold reduction in mortality.The measurement of success in MR CLEAN was the Modified Rankin Scale (MRS) score at 90 days.The anterior circulation involving the carotid terminus middle cerebral artery (MCA) stem, M1, M2, and ACA, A1, and A2 branches were involved in the trial. The treatment window was six hours from onset of symptoms. The study has been called radical because it included patients with National Institutes of Health Stroke Scale (NIHSS) scores as low as two and first used computed tomography angiography (CTA) to effectively determine if any large vessel occlusions were present after starting IV-tPA. The trial involved 500 patients total, 233 of which received combination therapy of IV-tPA and intra-arterial therapy and 267 that received IV-tPA only. 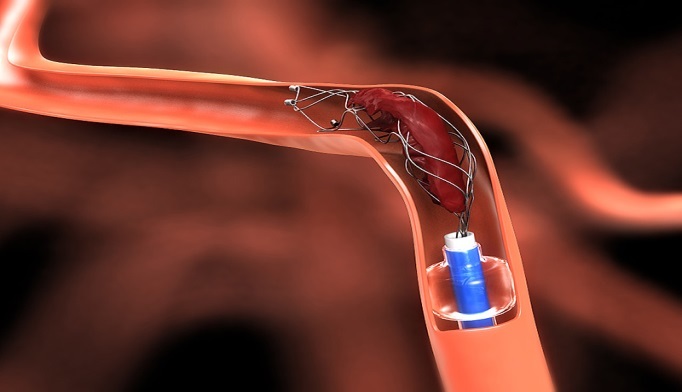 Intra-arterial treatment options included intra-arterial tPA, mechanical thrombectomy, or both. The treatments were administered across 16 centers in the Netherlands with rapid triage. NIHSS scores in the combination therapy group were better at one week by an average of three points compared to the group that received IV-tPA alone. Reperfusion with TICI-2b (greater than 50% opening of lumen diameter) was also noted, with 80% in the combined group versus 32% in the IV-tPA group. The combination group also had lower infarct volumes. Overall, differences between the groups were in favor of the combination therapy by 13.5 percentage points with an mRs of 0 to 2 at 90 days. MR CLEAN has showed us the future of stroke treatment, and no doubt will open up entire new avenues of treatment modalities using devices in patients with acute stroke. Albert S. Favate, MD, is an assistant professor of neurology at New York University School of Medicine, and the division chief of the vascular neurology department and Stroke Care Center at NYU Langone Medical Center in New York City. He is a member of the Neurology Advisor Editorial Board.